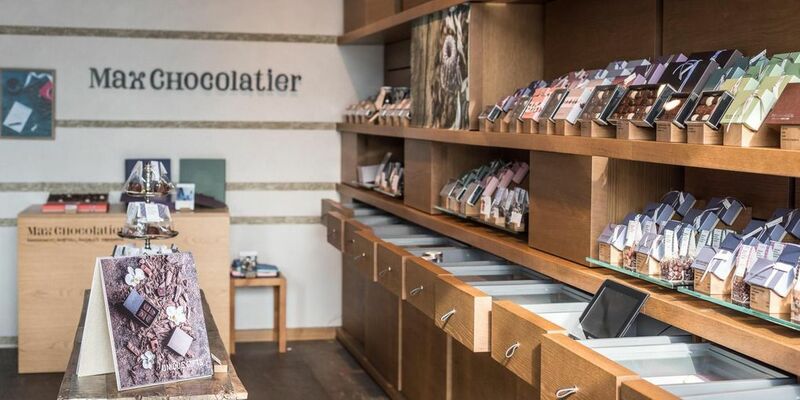 If you have a sweet tooth, wherever you look you're in for a treat in Lucerne. Handmade chocolate, yummy pralines and fluffy pastries make the best companions on a city stroll – and perfect gifts for those back home. 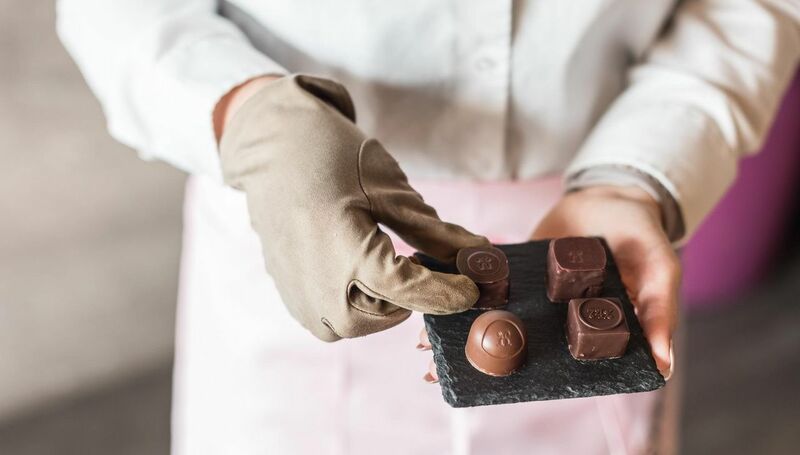 Pralines, chocolate bars and dragées – Max Chocolatier's specialists conjure up true works of chocolate art in the bijou boutique on Schweizerhofquai. The ingredients are selected according to the seasons and imaginatively combined to produce a veritable party for the taste buds. One rainy day, a lady went looking for sunshine. So Heini the confectioner created a praline in the shape of a raindrop to show her that a raindrop can also be something good. 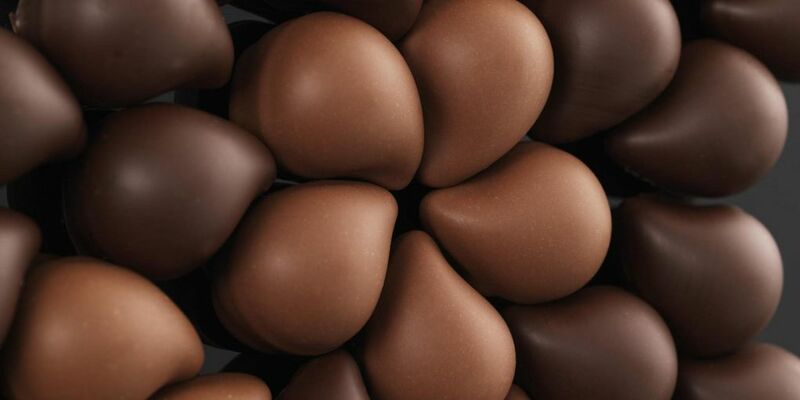 And good is definitely what these fabulous chocolate drops filled with kirsch eau-de-vie are! Not for nothing are Lozärner Rägetröpfli (Lucerne raindrops) now part of Switzerland's culinary heritage. The trendy Bruch quarter is home to the Crazy CupCake Café, which catches the eye with its bright green walls and colourful furnishings. 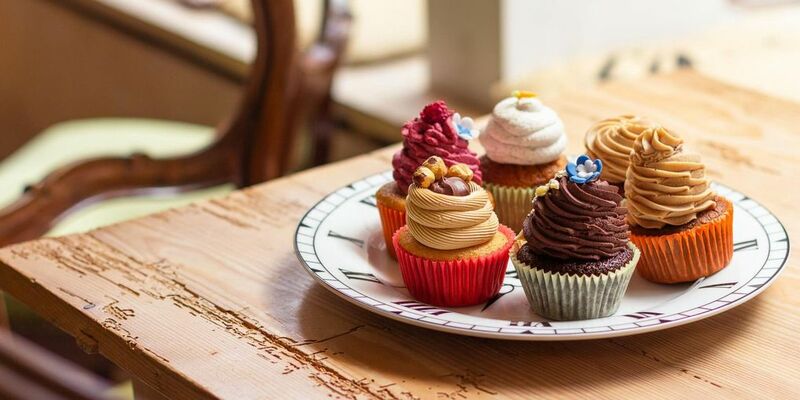 Its selection of cupcakes, cheese cakes and brownies is also colourful. Simply entering the place is enough to make you want more. Bright yellow, luminous orange, neon pink, bilious green – each variety more seductive than the last. 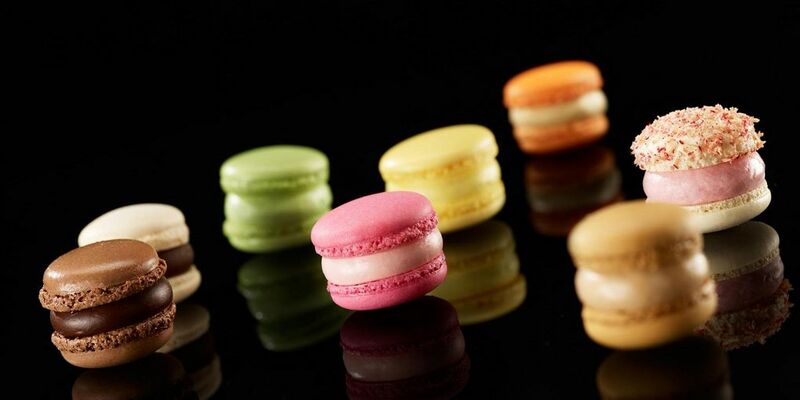 The light macaroons created by Bachmann the confectioners are easy on the eye – and the palate. Thanks to their practical size, they can be held elegantly in two fingers and are gone faster than you think. 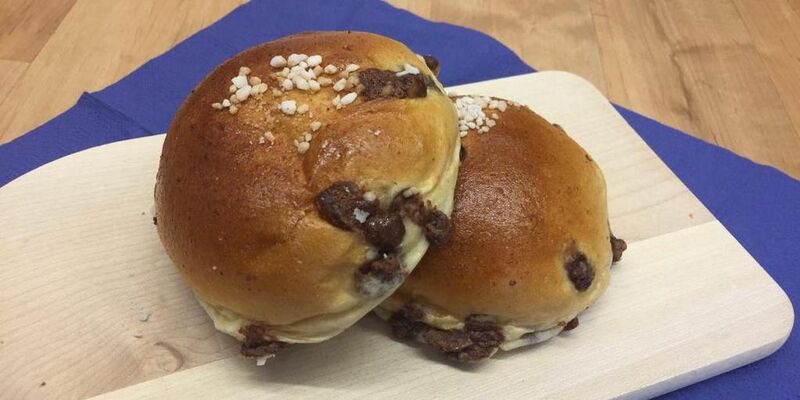 Whatever you do, you must give this specialty chocolate roll a taste. First created by Macchi the bakers 25 years ago, it's available from five shops in Lucerne.